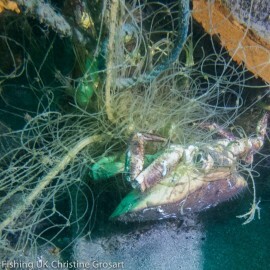 According to a joint report by the FAO (United Nations Food and Agriculture Organisation) and UNEP (United Nations Environment Programme), an estimated 640,000 tonnes of fishing nets are left in our oceans each year, accounting for one-tenth of all marine litter. 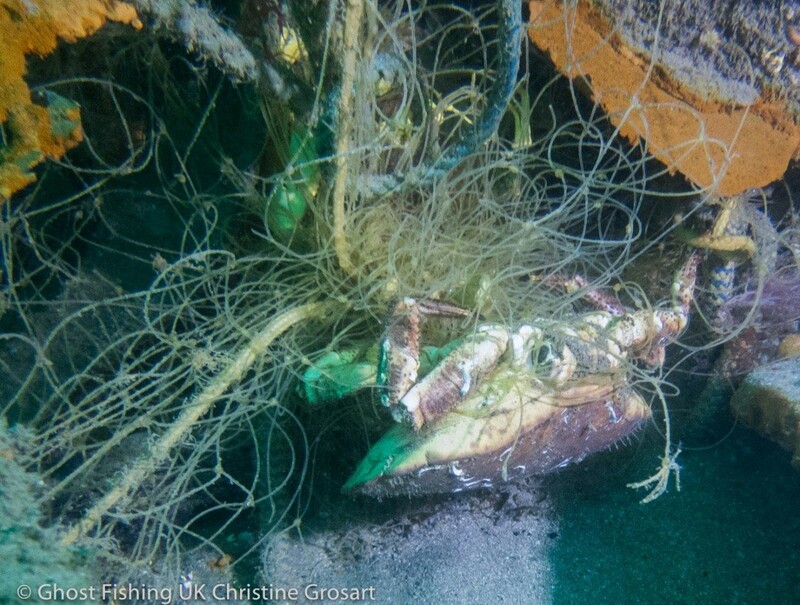 These nets, sometimes called “ghost nets”, can often be found on and around shipwrecks. 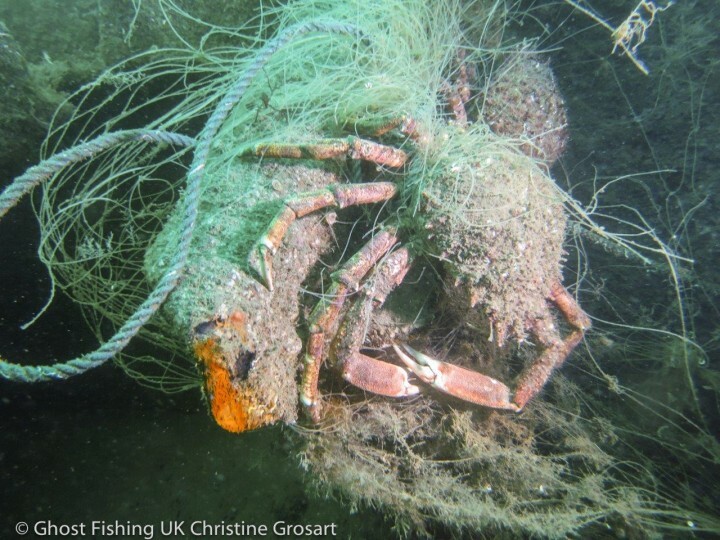 Ghost Fishing UK is an established, underwater conservation team, which is comprised entirely of volunteers. 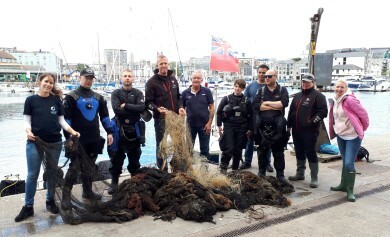 These experienced and dedicated scuba divers have been cleaning up the sea floor in Scapa Flow, Orkney since 2015 and have spread their nets wider to remove lost or abandoned ghost nets from popular wreck sites in Plymouth. 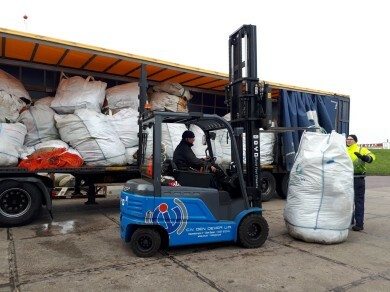 The clean-up action in Plymouth is sponsored by ‘Healthy Seas, a Journey from Waste to Wear’. 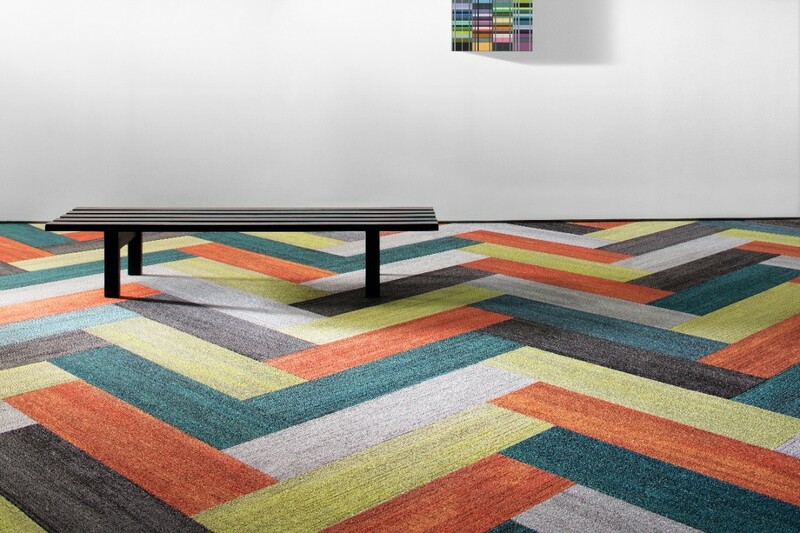 Healthy Seas is an international initiative that recovers abandoned fishing nets for the purpose of creating healthier seas and recycling marine litter into textile products. 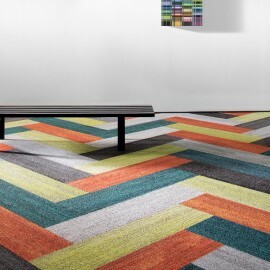 The recovered fishing nets are transformed and regenerated into ECONYL® yarn, a high-quality raw material which is then turned into brand new sustainable textiles such as Milliken carpets. Ghost Fishing CEO/Founder, Pascal Van Erp, who is also diving coordinator of Healthy Seas, is making the journey from the Netherlands to the UK on 5th August, especially to assist the UK team in their underwater clean up. The plan is to remove lost monofilament nets, which have already been seen to be catching marine life. 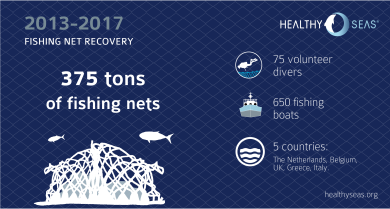 Larger nets have also been surveyed by the team and they plan to cut them in to more manageable sizes before bringing them to the surface. 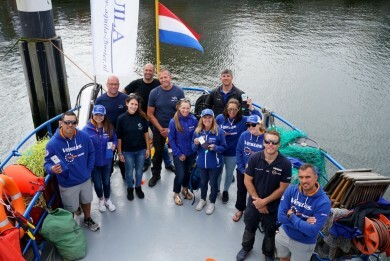 The team is being supported by Aquanauts Dive Centre, Healthy Seas and Milliken all of which will be joining the team to support the mission and share awareness of the problem of ghost nets. 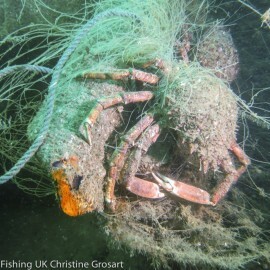 Share the post "Clean-up action in Plymouth by Ghost Fishing UK"